When New Orleans became a part of the United States in 1804, the population of the French Quarter was 8,222 with 1,565 free people of color, just over 30% of the total free population. The free black population flourished throughout the Spanish era of the late 18th century only to face uncharted territory upon joining the United States in 1803 with the Louisiana Purchase. Despite increasingly strict regulation upon the lives of these men and women, they dug their heels into New Orleans society with their considerable influence in the realms of religion, real estate, commerce, the arts, and more. 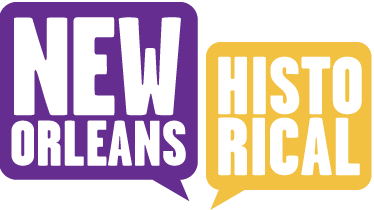 This tour highlights the homes of six families of free people of color in the French Quarter who flourished in familial unity and financial success despite their uncertain circumstances.